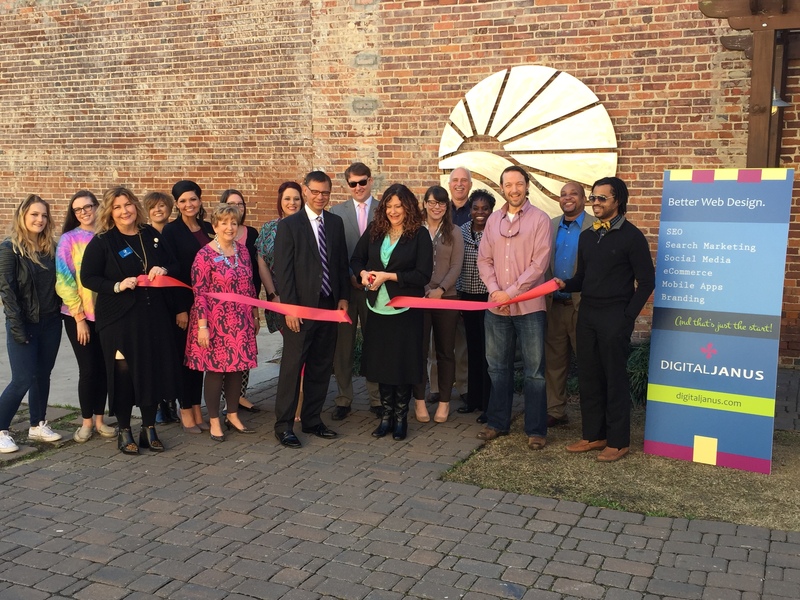 The Greater Florence Chamber of Commerce recently welcomed Digital Janus with a ribbon cutting ceremony on Wednesday, January 25th. Digital Janus provides Web Design, Digital Solutions and Internet (Online) Marketing. In today’s electronic and social media age it is important to get the right message out to your clients. 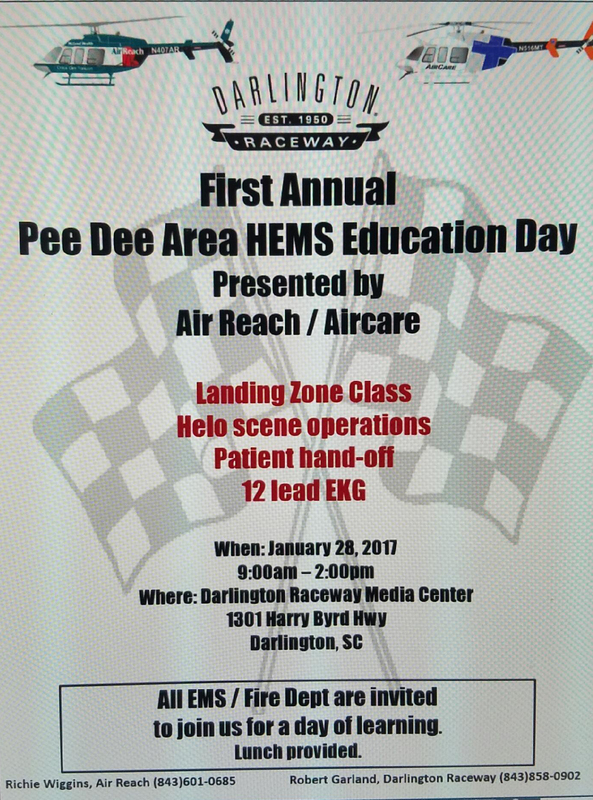 For further details please contact Kim Fogle at Digital Janus at (843) 337-3838 or email kim.fogle@digitaljanus.com. 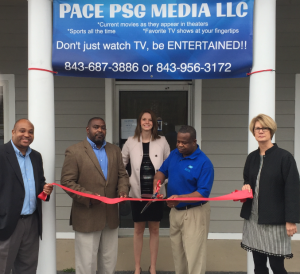 Pace PSG recently joined the Greater Florence Chamber of Commerce. 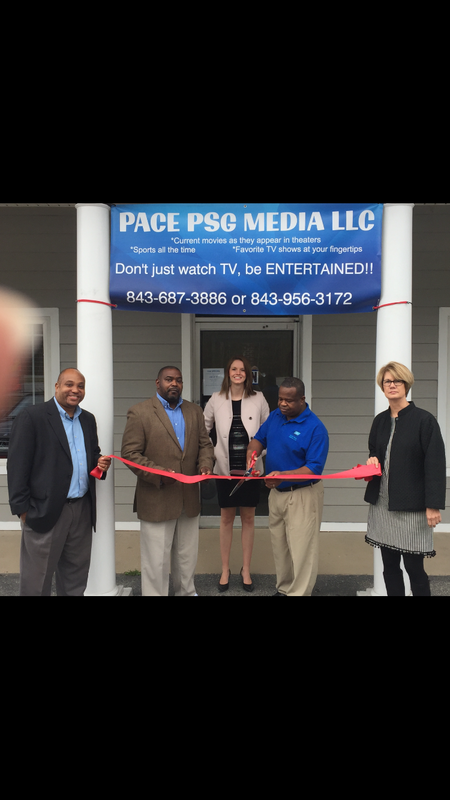 Pace is a media company that takes your entertainment to a new level. Utilizing a media box they can equip your television with local, international and movie channels. Complete packages can be discussed by calling them at 843-687-3886 or 843-956-3172. 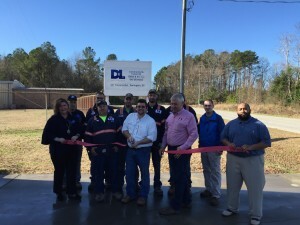 D&L Inc. a Heating and Air-conditioning company, recently had their Ribbon Cutting ceremony as they became a member of the Greater Florence Chamber of Commerce. D&L Inc. handles industrial, commercial and consumer needs when it comes to HVAC. Pictured cutting the ribbon are Steven Hayes and Larry Schnieders along with the employees of D&L Inc. and our Chamber ambassadors. https://www.flochamber.com/wp-content/uploads/2017/01/DANDL.jpg 2448 3264 Meg Feagin /wp-content/uploads/2015/11/Web-redesign-300x121.png Meg Feagin2017-01-23 14:49:012017-01-23 14:49:01Ribbon Cutting: D&L Inc.
FLORENCE, S.C. – After 10 years, “Always … Patsy Cline” is back at Florence Little Theatre. The play tells the true story of country music star Patsy Cline and fan Louise Seger. Segar met her music idol at a honky-tonk bar in Houston, and a friendship developed from then until Cline’s death in 1963. The two main actors, Oneida Martin as Cline, and Scarlett Knight as Seger, performed in the original cast at the Florence Little Theatre 10 years ago. When Sullivan was approached to direct the show, as a fan of Patsy Cline he was glad to accept the offer. Sullivan said even when he wasn’t visiting his grandmother, he still heard those songs. After deciding to direct “Always … Patsy Cline,” Sullivan looked deeper into the singer’s past. One of the aspects of Cline that Sullivan didn’t know about is just how powerful a singer she was. 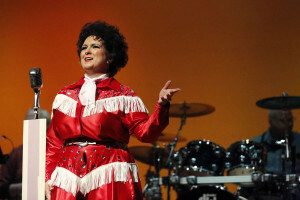 Tickets for “Always … Patsy Cline” are $25 for adults and $20 for those under 18. Tickets can be purchased by visiting www.florencelittletheatre.org , calling the box office at 843-662-3731, or visiting the box office Monday through Friday noon to 5 p.m.
COLUMBIA, S.C. —Leaders in the South Carolina House, including House Speaker Jay Lucas, have introduced a long-term plan they say would fix the state’s roads and bridges. The bill calls for raising the state’s gas tax by a total of 10 cents a gallon, but not all at once; it would go up two cents a gallon over five years. South Carolina’s current gasoline tax is 16.75 cents a gallon, which is second-lowest in the nation. It hasn’t been raised since 1987. Rep. Gary Simrill, R-Rock Hill, is the main sponsor of the bill. Rep. Brian White, R-Anderson, chairman of the House Ways and Means Committee that writes the state budget, is a co-sponsor. He says the bill will not only fix roads but save lives. “One’s too many, but when you’re nearing a thousand deaths on an annual basis on your highway system, not only do we have potholes and crumbling bridges we have unsafe conditions,” he says. 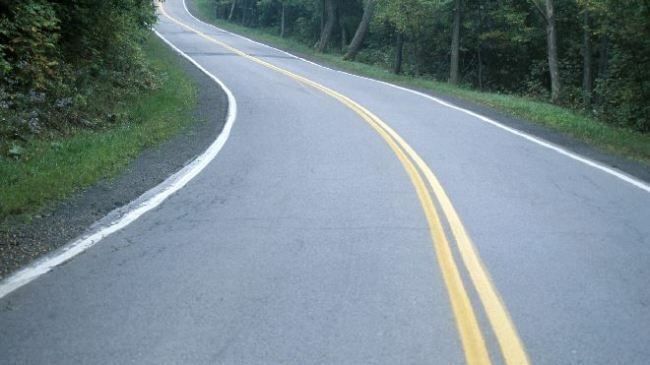 The plan would phase in the gas tax increase over five years to give the SCDOT and construction companies time to ramp up. “If we put just a lot of money out there at once, there’s no one to really do the job. We’ve got to build our economy and our construction industry, home-grown,” he says. The House plan would also raise the sales tax cap on vehicles to $500. Right now, someone buying a vehicle pays no more than $300 in sales tax, no matter how much the vehicle costs. The extra money would go to roads. There would also be a fee on out-of-state truckers who drive through the state. There would also be a new fee on hybrid vehicles and electric vehicles, since they use the roads but buy less or no gasoline. The state Senate has a separate bill, which would raise the gas tax by 12 cents a gallon. It would also phase it in, but over less time, raising the tax by four cents a gallon for three years. “FLORENCE, S.C. – A new evening shuttle service connecting visitors staying in the town’s main hotel hub to downtown entertainment and restaurants is in the works. 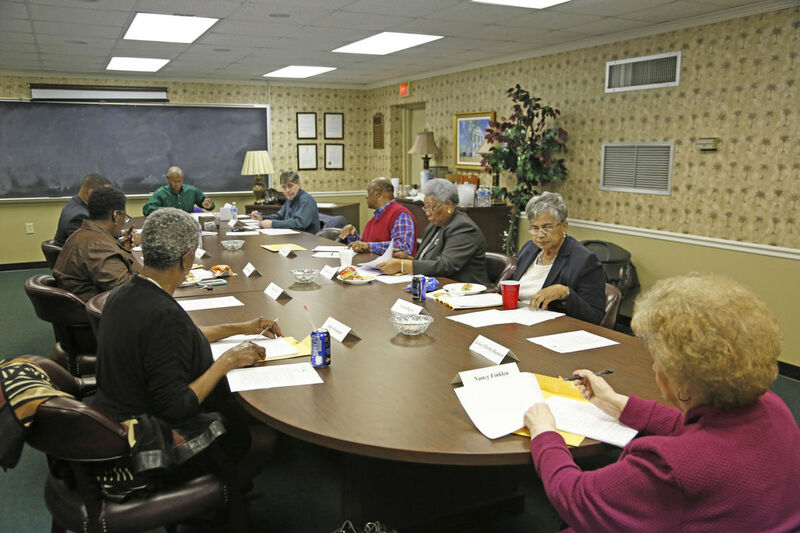 Pee Dee Regional Transportation Authority executive director Chuck MacNeil told board members Thursday evening during their monthly meeting that the authority has been awarded $32,000 from the city’s Accommodations Tax Fund to advance a project he proposed. In the interest of promoting tourism, MacNeil said, the idea is to transport folks from the hotels along Hospitality Boulevard to Florence Mall and new restaurants downtown as well stops like the Performing Arts Center and Florence Little Theatre. A trolley could do so four nights a week, he said, but the total amount needed would be $80,000. Downtown business owners have shown interest, he said, and he’s encouraged by the responses he’s gotten. He also wants to apply for federal funds to cover the shortfall. Board member Carolyn Gause asked which days the service would run and MacNeil said likely Thursday to Sunday. Some restaurant owners, however, suggested early in the week when they’re slower and more business travelers are in town, he said. “Therefore I’m not sure when or how many evenings it would run,” he said, and it largely depends on “how much funds are assembled.” The project would be “a great new perspective” for the city to see what the transportation authority is capable of doing, he said, in moving Florence forward. Board member Nancy Finklea asked about whether the days would vary based on events such as the Southern 500 being in town and MacNeil said it could vary, but they might want to consider staying on a consistent schedule so folks know what to expect. In reviewing the authority’s finances, MacNeil said there were no issues “of great concern,” and “it’s all pretty straightforward,” as revenues were above budget while expenses were slightly higher than expected for November. (The board did not have a meeting in December.) For November of 2016, year to date there was a surplus of $118,000, he said, but he expects it to “swing the other way” the next few months. Gause asked about variances and MacNeil said some line items reflected a reimbursement that had yet to be received. Printing and advertising spiked, he said, as the authority printed a new downtown shuttle service schedule and changed the Darlington bus schedule. 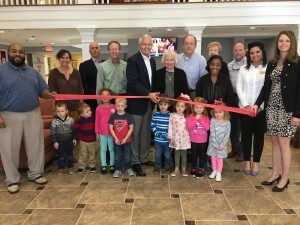 First Presbyterian Church and the Child Development Center located at 700 Park Avenue recently joined the Florence Chamber of Commerce. 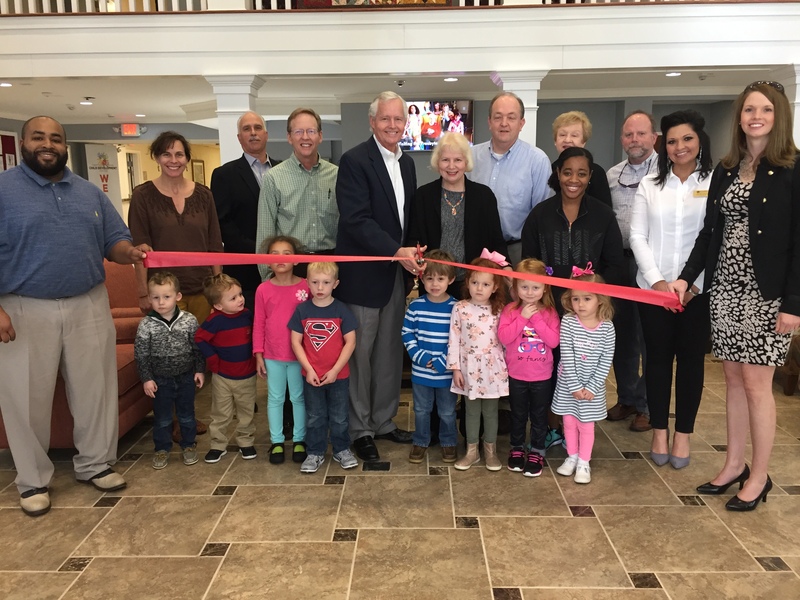 The Child Development Center recently opened its doors in the fall of 2016. It provides a safe Christian environment for young children to grow and develop. Parents can leave their children knowing that they will be well taken care of in their absence utilizing hands-on activities and experiences. Children from 6 weeks to 4 years old are welcome. To contact First Presbyterian call (843) 662-2583. 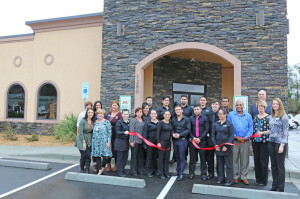 “FLORENCE, S.C. – Mi Tierra San Jose Mexican restaurant has a new home in the new year. 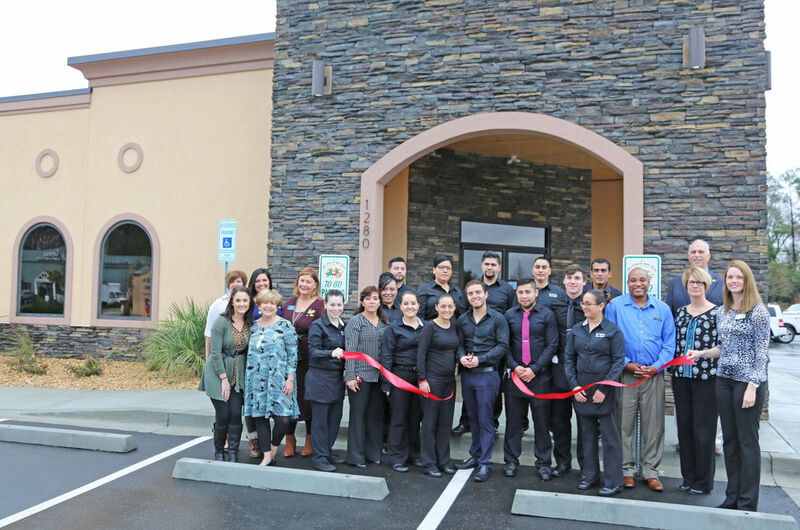 Tuesday was the first “official” day open in a new Celebration Boulevard building, said general manager Jose Perez Jr., just after the restaurant staff cut a ceremonial ribbon with the Greater Florence Chamber of Commerce. “We needed to change a little,” he said. It was October 2005 when Jose Perez Sr. opened a 5,000-square-foot location on the corner of Celebration Boulevard and West Palmetto Street, and 11 years later, the new 6,400-square-foot building boasts a private room for parties and ample outside seating on a covered patio. “Time flies,” Jose Perez Jr. said. Patrons can expect the same popular Happy Hour specials and the same speedy and attentive service, she said. His sister said their success can be attributed to good food, good service and the fact they want to treat customers like family. “It’s basically the same menu – we’ve added a few new items and look forward to seeing everyone at our new location,” Perez said.